The latest issue of mbr is out now, packed full of inspiring ideas and route maps to help you find new places to get out and ride. 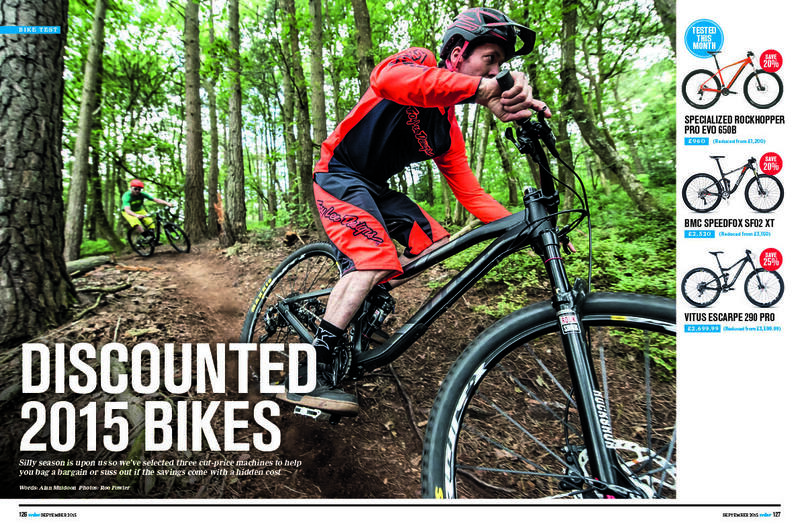 Trail centre focus: Forest of Dean. 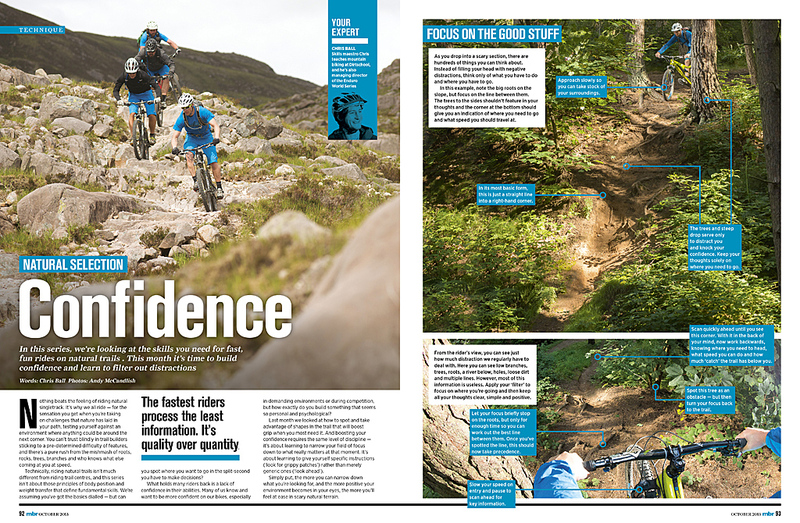 Continuing our mission to bring you the best man made singletrack we head to south Wales. 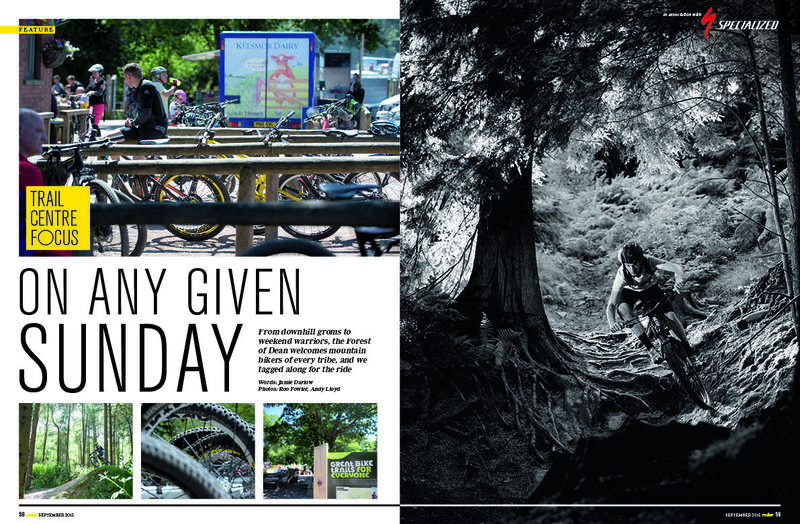 All walks of life descend on FoD each weekend to cut loose on its maze of singletrack. We meet a few of its biggest fans. 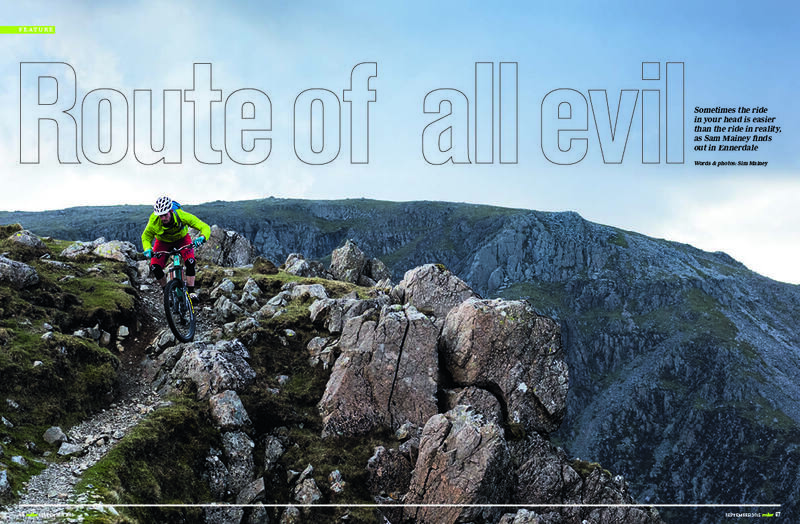 Route of all evil: Some ideas are best left in the imagination, as Sim Mainey found out when he took on a mental challenge with his mates in Ennerdale in the Lakes. If you’ve never heard of Gamlin End, prepare to add it to your wishlist. Megavalanche: Revered and feared in equal measure, for many mountain bikers a trip to the summit of Pic Blanc is only a matter of time. Pete Scullion found himself on a start line pointing towards a 3,300m glacier – here’s what happened next. Enduro Skills for trail riders: Toby Pantling has over 10 years racing experience and has found his home in enduro. He shows you the skills he uses day-in, day-out on the trails. Discounted 2015 Bikes: Silly season is upon us so we’ve selected three cut-price machines to help you bag a bargain. Tested: Camelbak Skyline 10L trail pack, Specialized Ambush helmet, Endura Singletrack II short, Gamut Trail SXC chain guide, Absolute Black oval chain ring, Hope retianer ring, B’Twin 520 mtb shoes, Race Face Strafe Lock-On grips, Ergon BE1 Enduro Pack, Lomo Elite glasses, HT Components ME03 pedal. Could you take on Gamlin End?